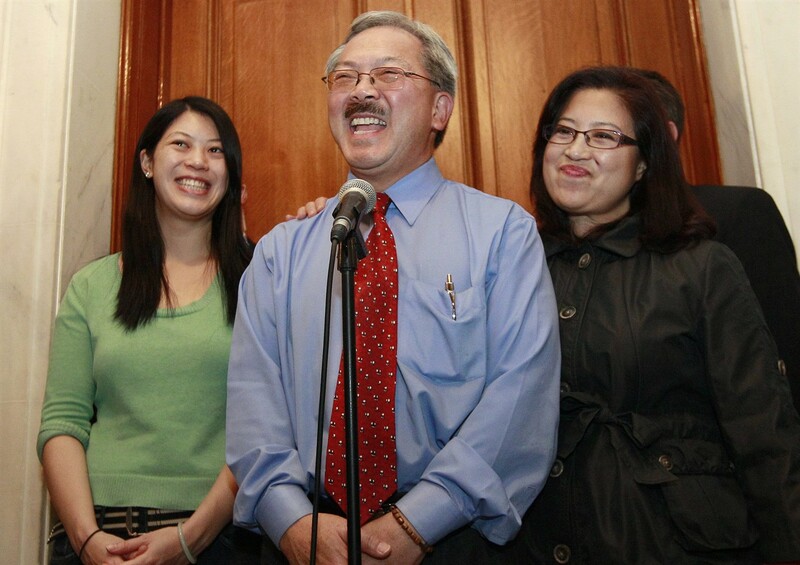 San Francisco’s first Asian American Mayor Edwin M. Lee passed away Tuesday morning at age 65. Lee is presumed to have experienced a heart attack when he was shopping at his local Safeway Grocery Store in Glen Park. Lee collapsed at around 10 p.m on Monday, was rushed to the hospital and died at 1:11 a.m. Family and friends were with him at the time of his passing. Mayor Lee was the 43rd Mayor of San Francisco and was loved and embraced by the city he called home. 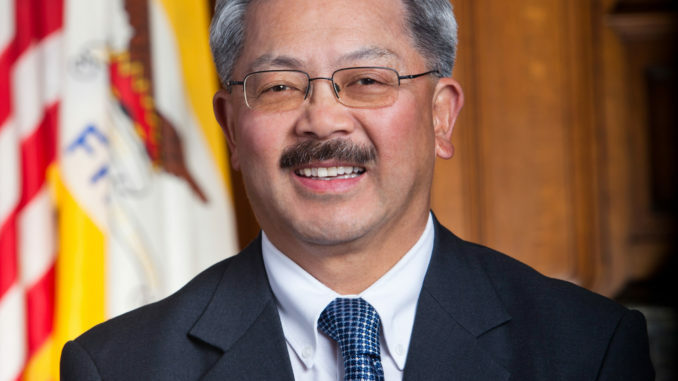 During his time as mayor, he reduced eviction rates in San Francisco. He has created 17,000 units in a pledge to create new and rehabilitated homes by 2020. 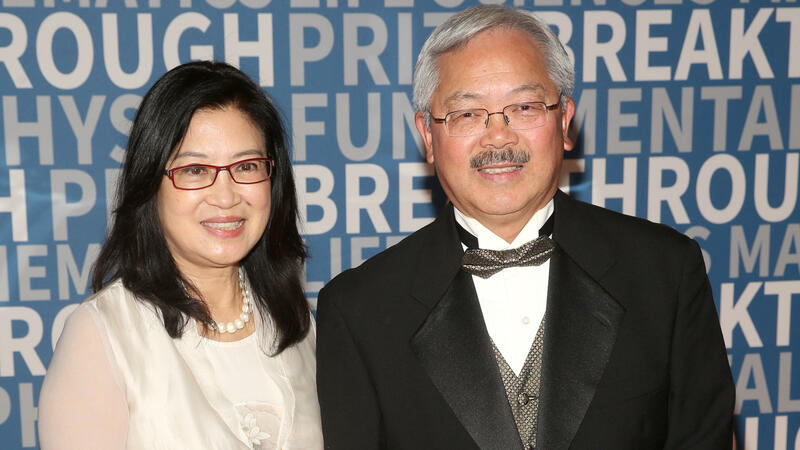 Mayor Lee stayed true to the roots of San Francisco and maintained the rich history the city has had for generations. Under his leadership greenhouse gas emissions have dropped in the city by 28%. 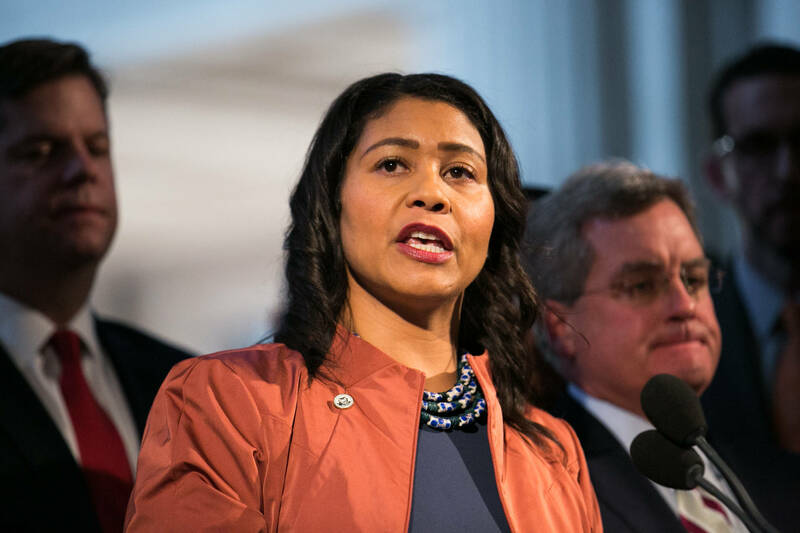 Mayor London Breed who is second in command will be taking over the role as mayor until the city has time to heal. 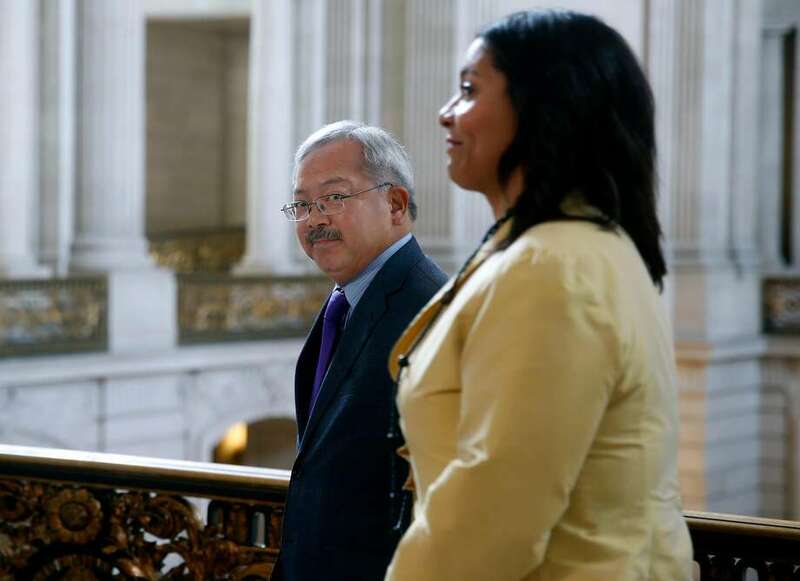 Mayor Breed was the President of the Board of Supervisors at the time of Lee’s passing and is as accomplished as her predecessor. In 2016 she ran and won her re-election bid to represent District 5 with a 52% approval rating against Dean Preston’s 48%. and was re-elected once again in 2017, each bid lasting 2 years.